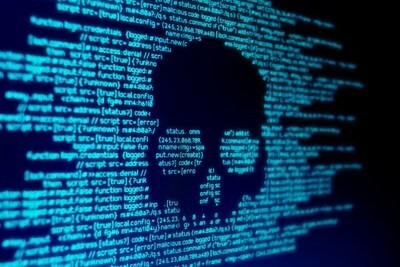 ABU DHABI, UAE, March 27, 2019 /PRNewswire/ -- xen1thLabs, a DarkMatter company that conducts vulnerability research, has discovered and disclosed a zero-day vulnerability in Cisco IP phones (7800 and 8800 series). Rocco Calvi, Director Software Labs, xen1thLabs, said: "Through these security flaws, hackers could have gained control of device functionality such as microphone, web camera and voice mail. They could also have propagated malware on the network." "We are constantly working to identify similar vulnerabilities across digital systems that are currently in operation. We have a vital role to play here in the Middle East where we provide state-of-the-art testing to identify security flaws to help safeguard systems from threats." xen1thLabs conducts vulnerability research, which feeds in the testing and validation activities it conducts across software, hardware and telecommunication. xen1thLabs houses a team of world-class experts dedicated to providing high impact capabilities in cyber security. At xen1thLabs we are committed to uncovering new vulnerabilities that combat tomorrow's threats today.